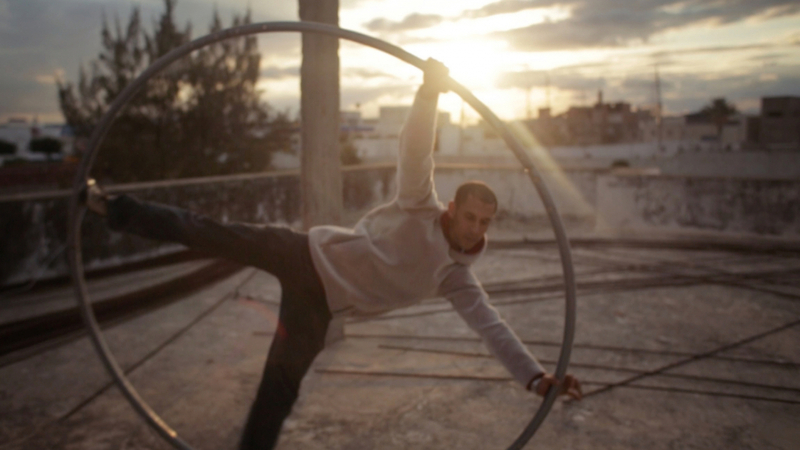 Mohamed is a young, passionate Tunisian devoted to his work as a circus performer. Living life on his own terms and rebelling from his family’s emphasis on culture and tradition, Mohamed is determined to make sacrifices for his future as a trapeze artist. 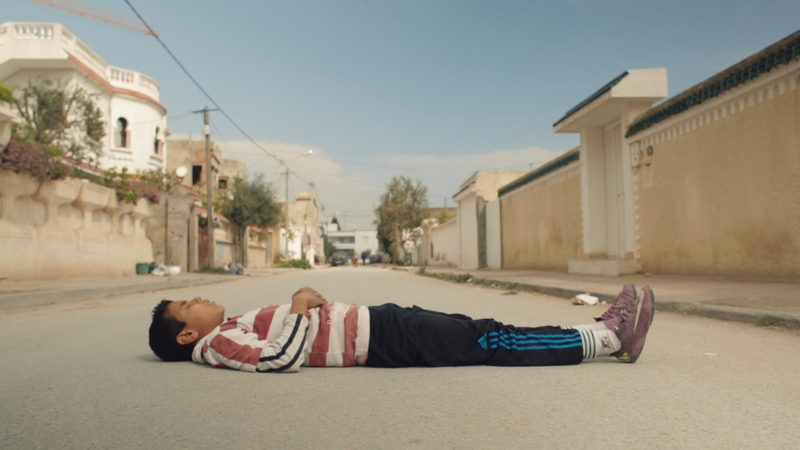 After years of training at the circus school in Tunisia, it closes down, forcing Mohamed to migrate to France to continue perfecting his act. His new environment allows him the freedom to train and perform, to feel independent and free. 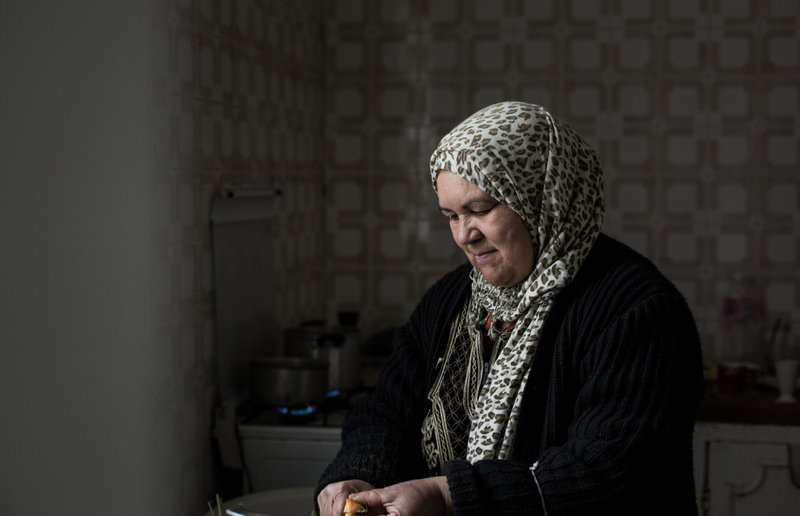 He’s hopeful for a future that in Tunisia seemed so bleak. 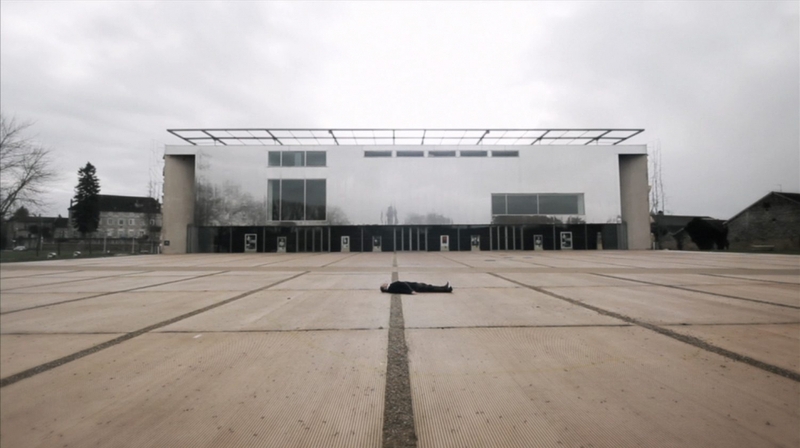 But after a while, he realizes adjusting to life in France has its challenges. While the circus fills a large part of his heart, he still longs for the friends, family and community he left behind. Through a playful interpretation of Mohamed’s life and inner-child, we’re taken on a whimsical literal and personal journey.